If asked to name any race track in France, most racing and car enthusiasts would probably answer the Circuit de la Sarthe, known for the 24 Hours of Le Mans. Then there's the famous Magny-Cours or Circuit Paul Ricard, but not everyone remembers the Circuit de Charade near Clermont-Ferrand. 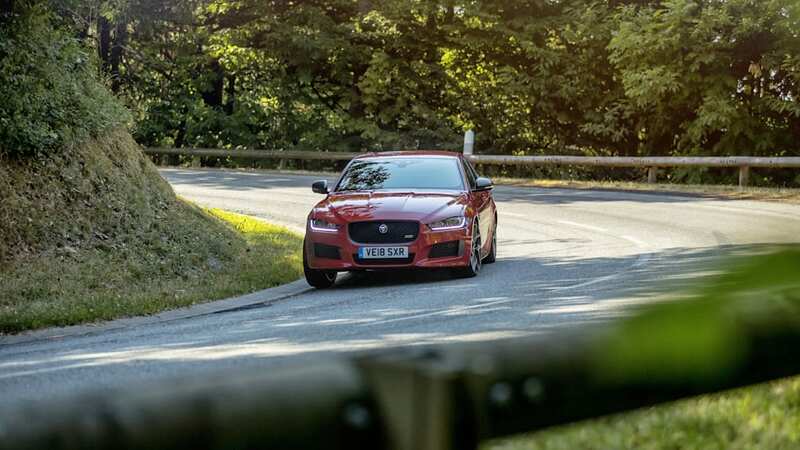 This challenging track has been called a "twistier and faster" version of the Nürburgring, and in its original five-mile form, it barely had any straights. Formula 1 races were held there in the late 1960s and early 1970s, but safety concerns saw the French Grand Prix moved to Paul Ricard for most of the 1970s and 1980s, alternating with Dijon-Prenois. Later on, the track was essentially halved during modernization work, and it's now largely used for track days. The full length circuit was last used in 1988. 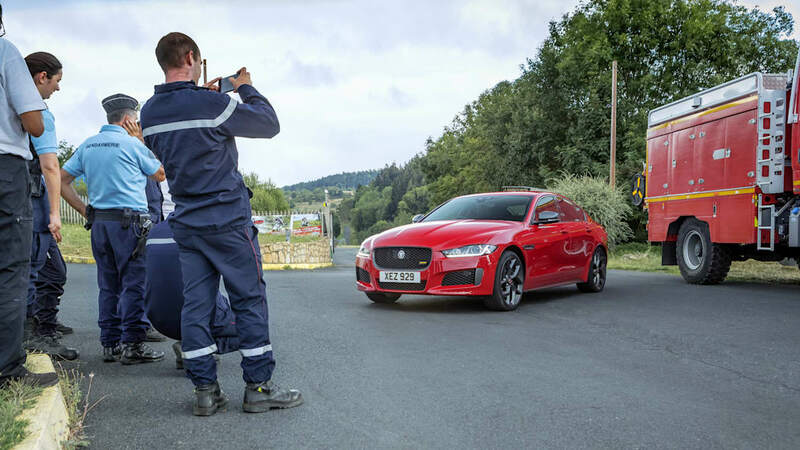 This history lesson about a seemingly forgotten French race track is due to one good reason: Jaguar has returned to the venue to set a lap time with a new, all-wheel drive XE. 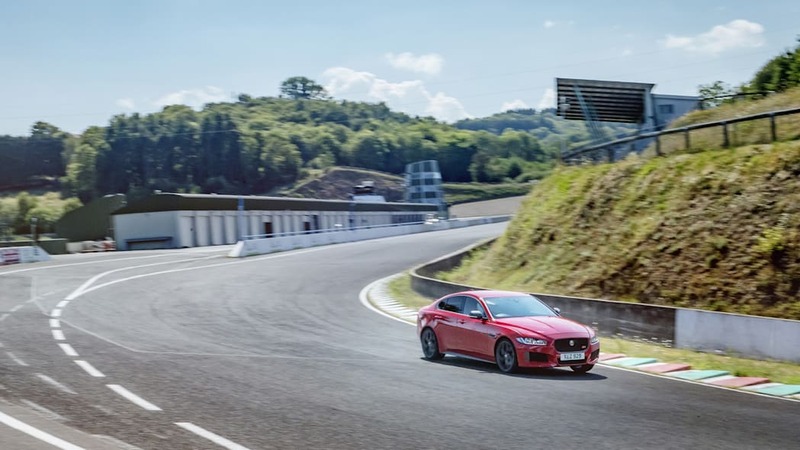 The flying lap of the full five-mile track was the first one in 30 years, and the 4-minute, 9-second lap time set by Belgian racing driver Vincent Radermecker now stands as a record. Due to changes and the fact that the track originally utilized parts of public roads, the lap now included two gateways and a roundabout. Unshockingly, those weren't around in its racing days. 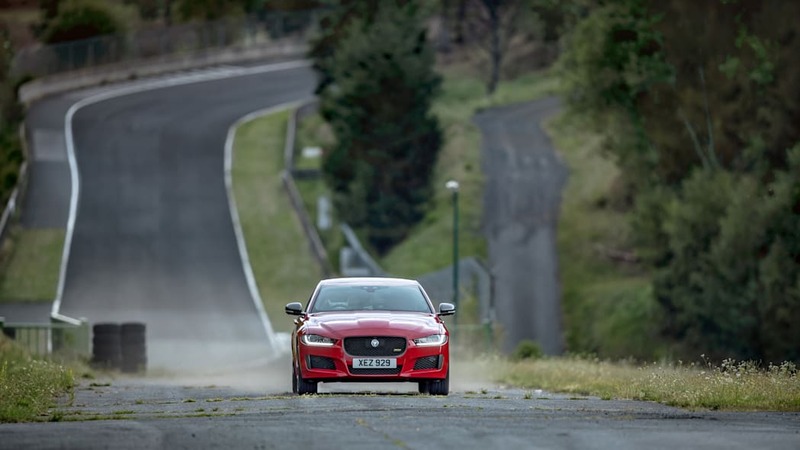 The comparisons with the Nürburgring are apt, as Radermecker's comment confirms. 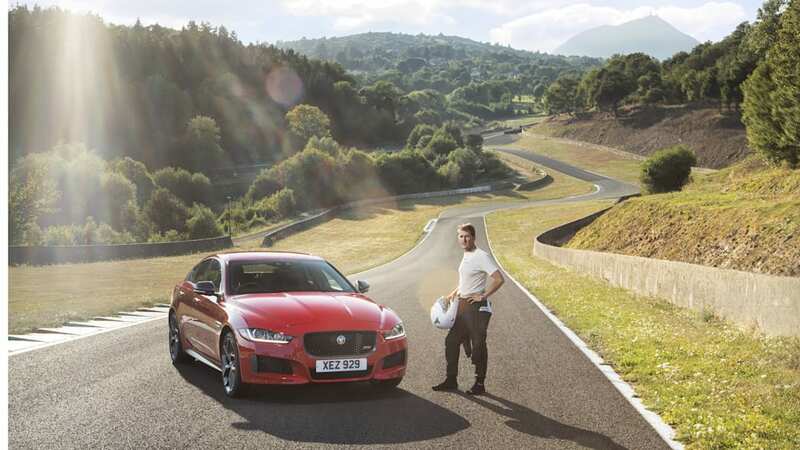 "I set the production (sedan) record at the Nürburgring in the XE SV Project 8 last year and this lap was every bit as demanding. 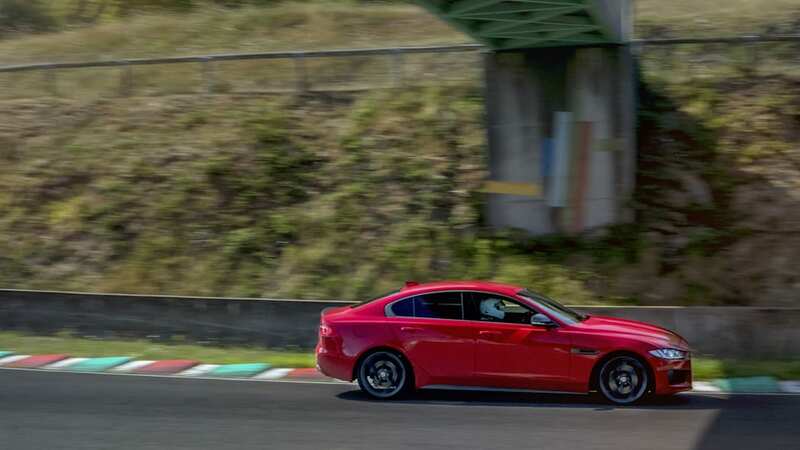 The longest straight is barely 600 metres, so I can see why drivers used to call this the French Nürburgring." 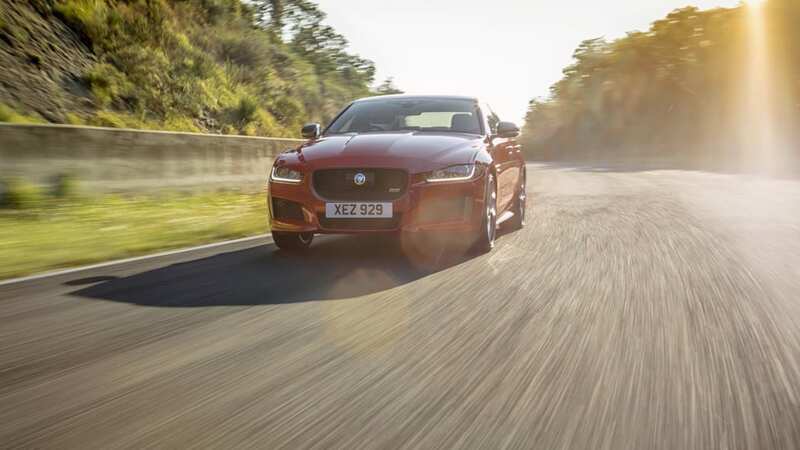 The Jaguar used for the record lap is an XE 300 Sport, which is powered by Jaguar's 300-horsepower 2.0-liter four-cylinder turbo engine. 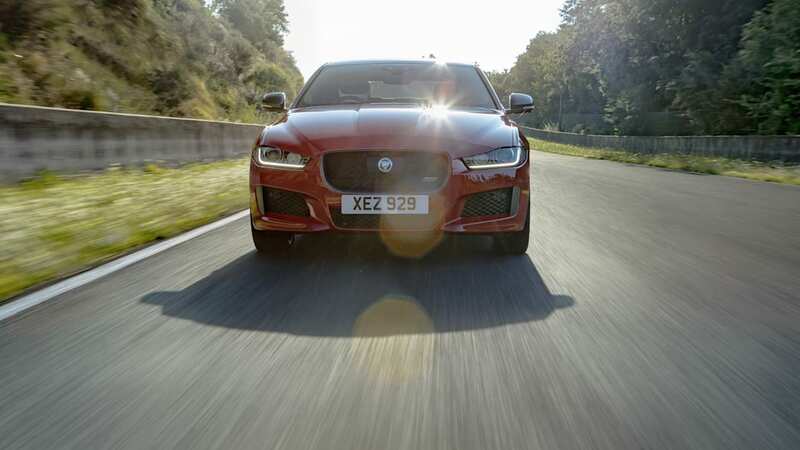 It hits 60 mph in 5.4 seconds, and the average speed on the Charade lap was 72 mph.